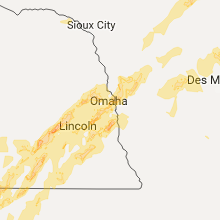 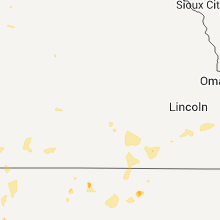 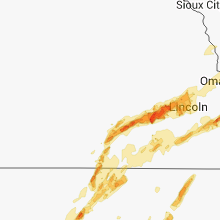 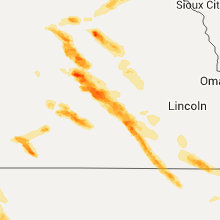 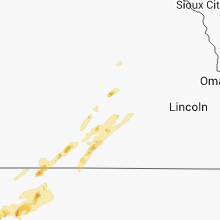 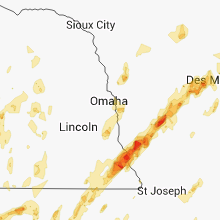 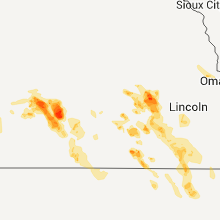 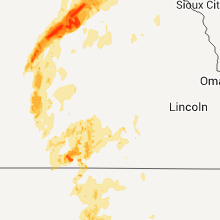 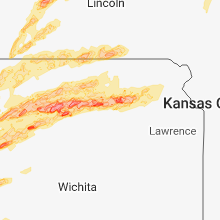 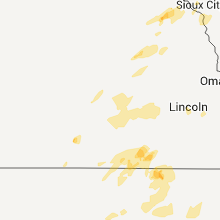 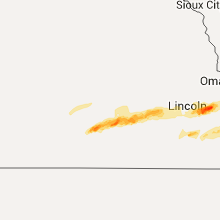 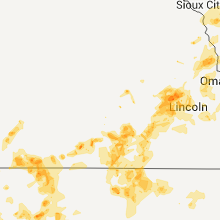 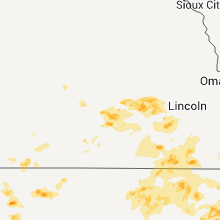 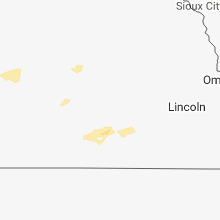 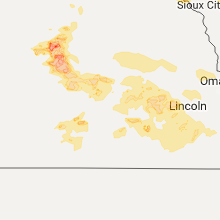 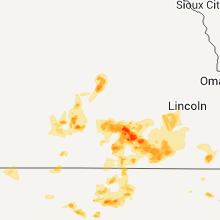 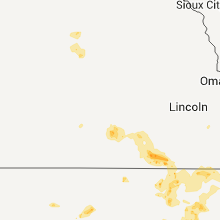 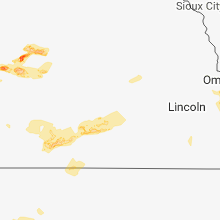 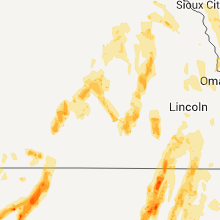 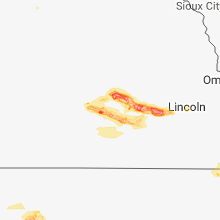 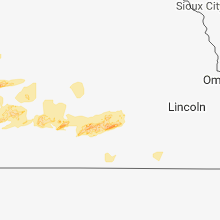 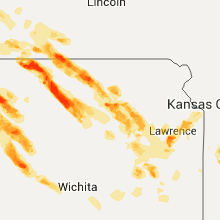 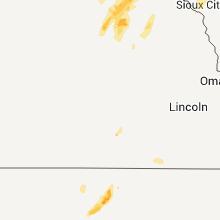 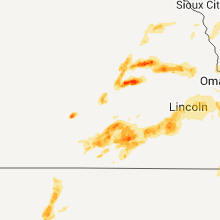 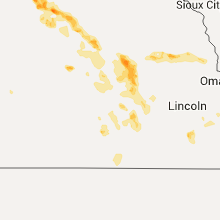 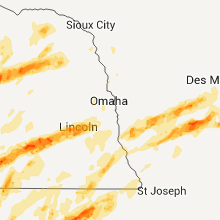 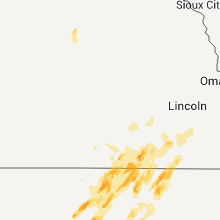 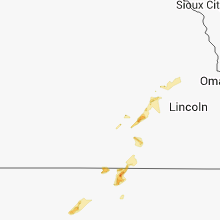 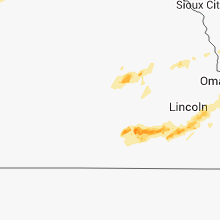 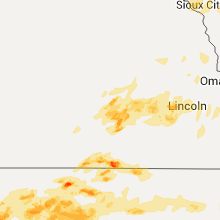 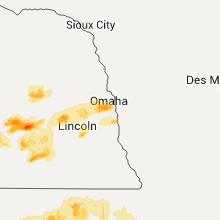 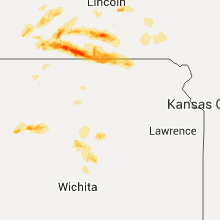 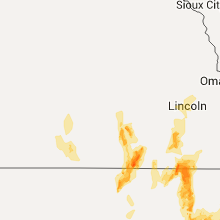 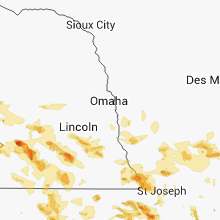 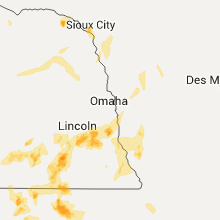 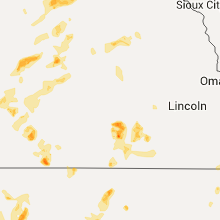 The Harvard, NE area has had 8 reports of on-the-ground hail by trained spotters, and has been under severe weather warnings 17 times during the past 12 months. 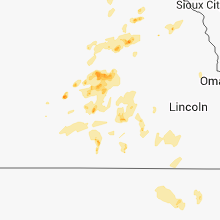 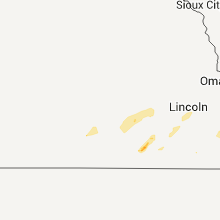 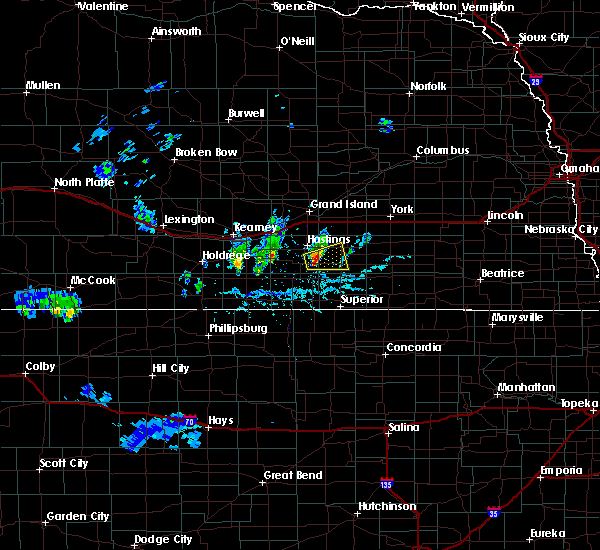 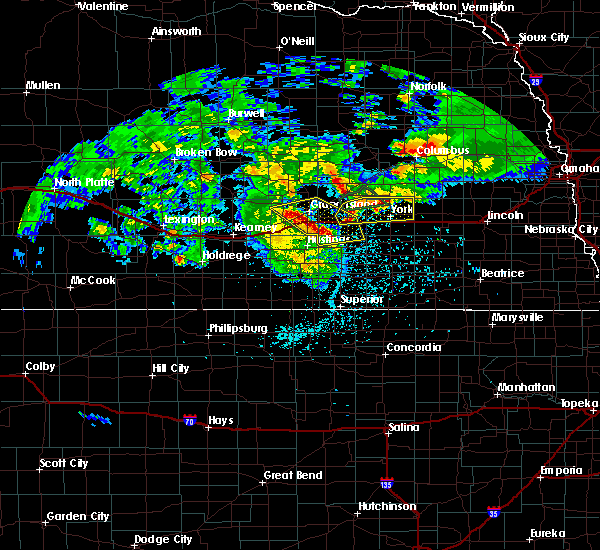 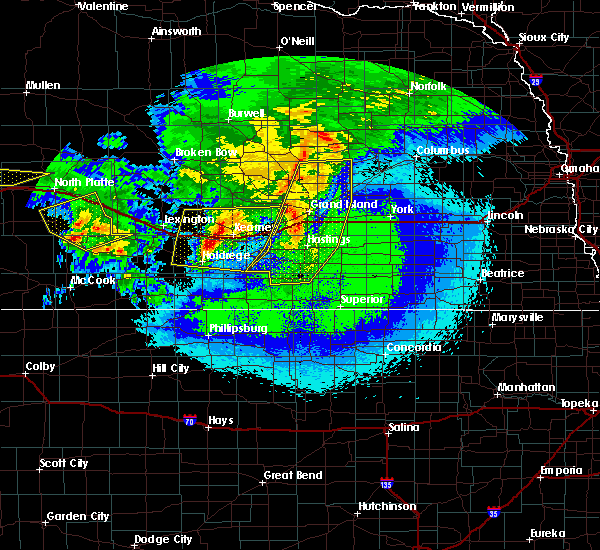 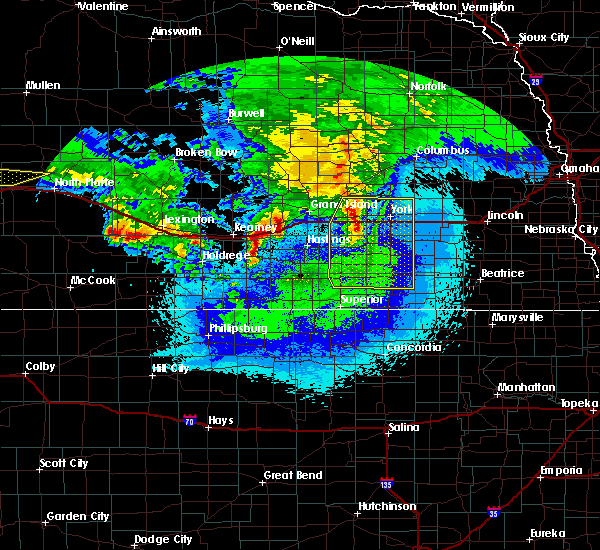 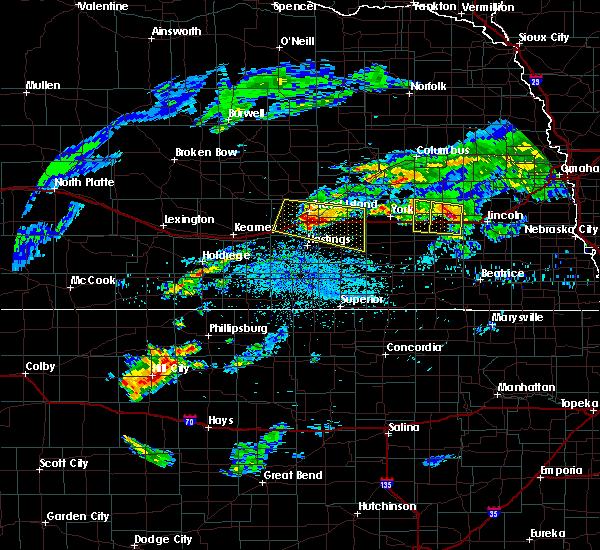 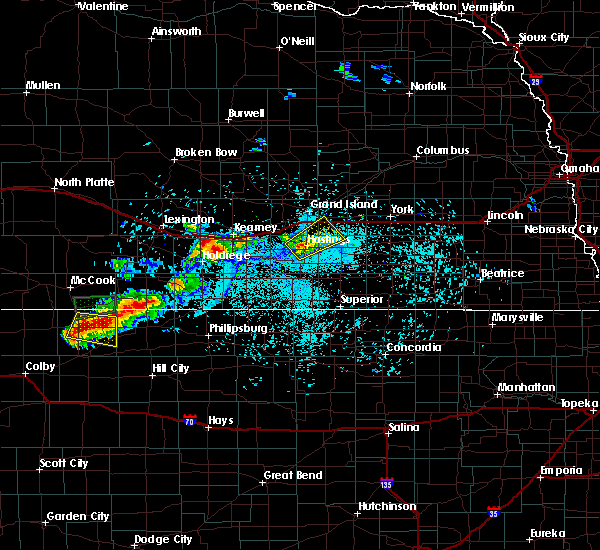 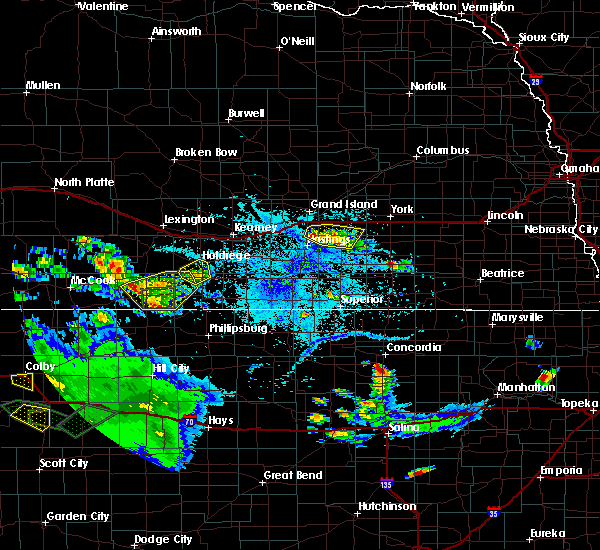 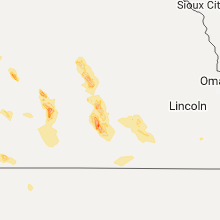 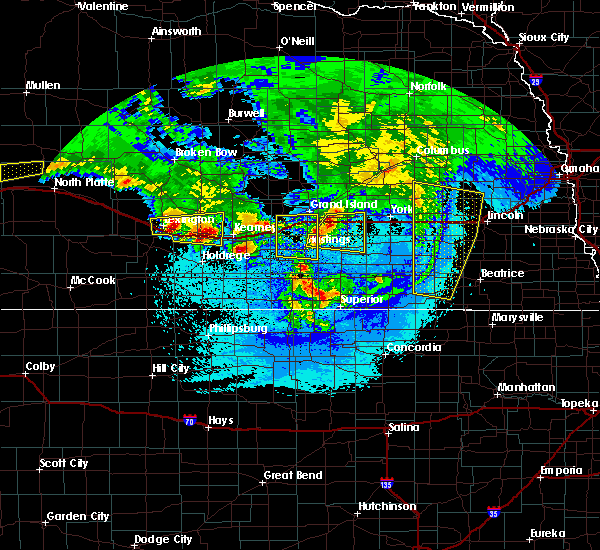 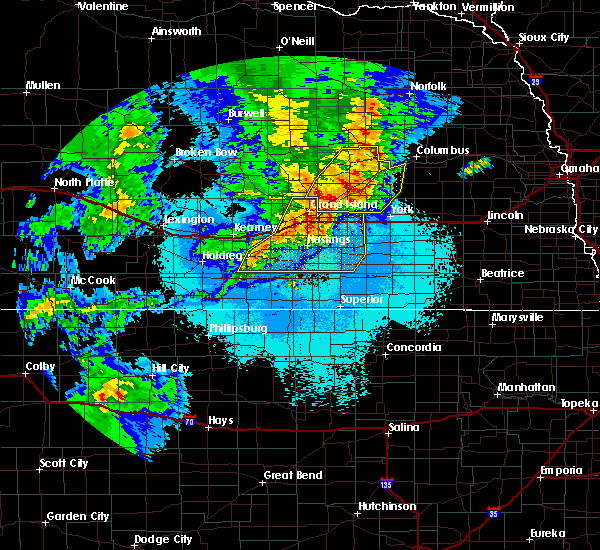 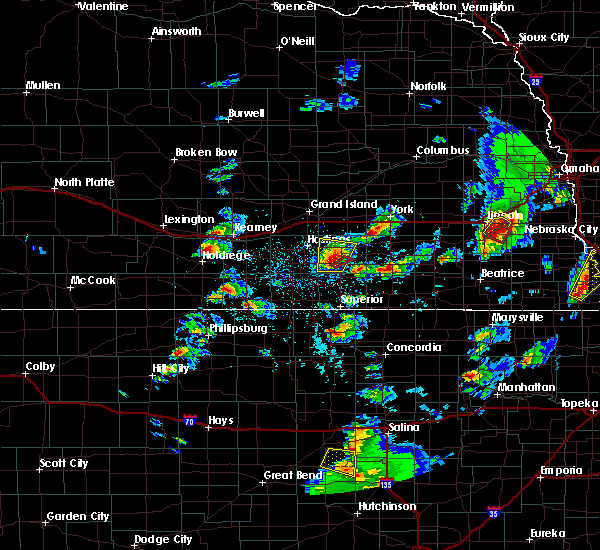 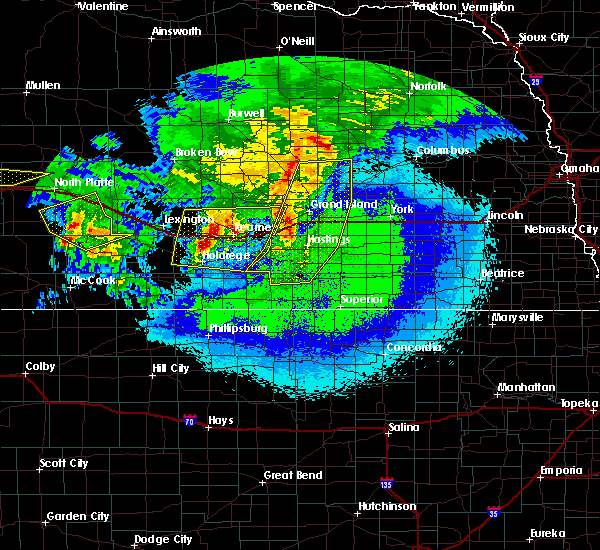 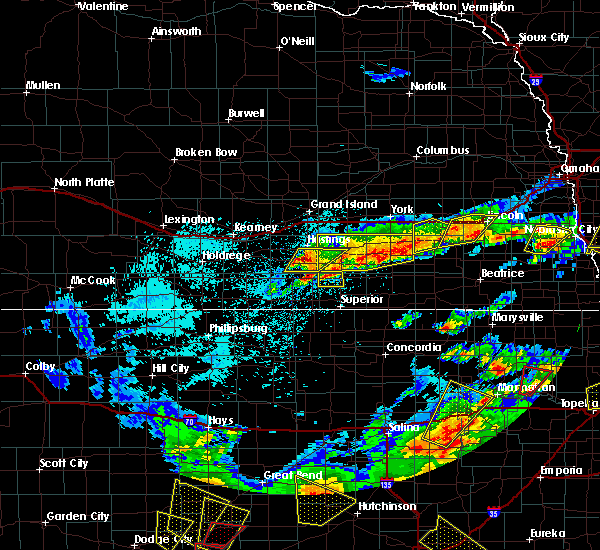 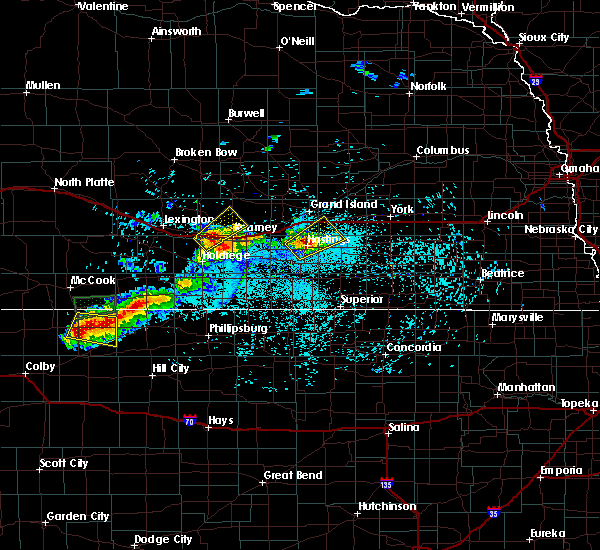 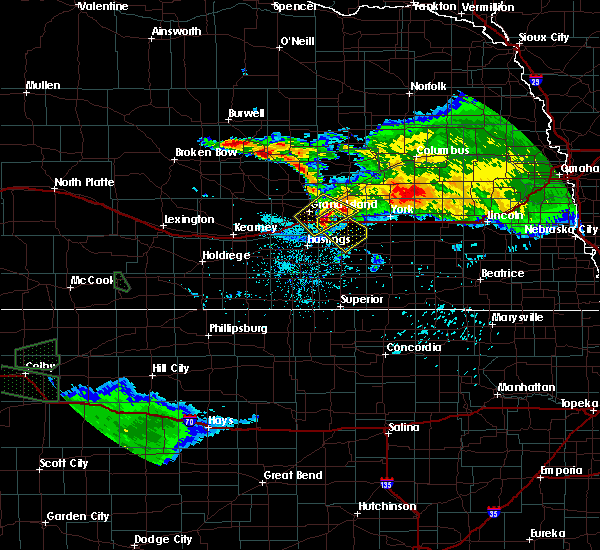 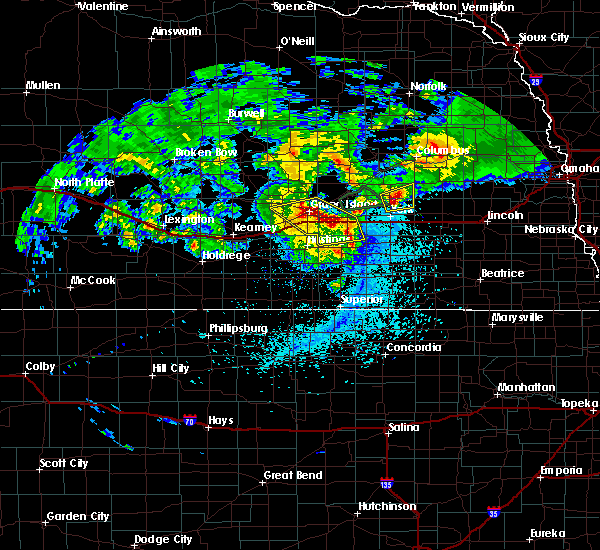 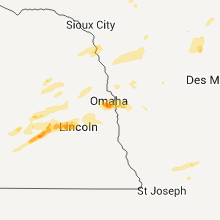 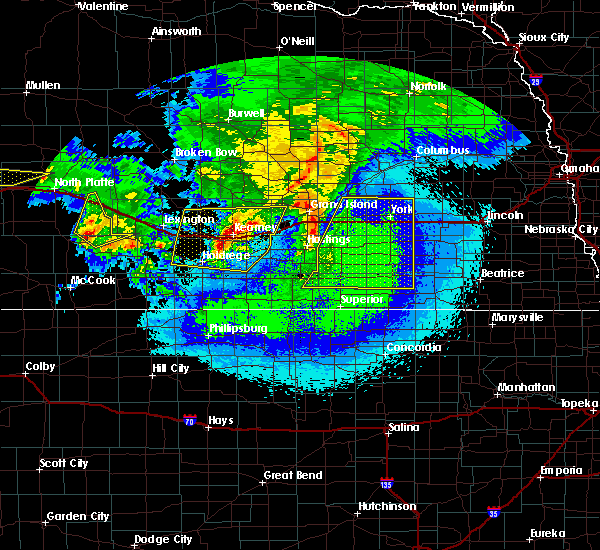 Doppler radar has detected hail at or near Harvard, NE on 75 occasions, including 6 occasions during the past year. 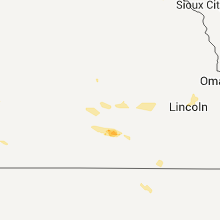 5/23/2016 5:48 PM CDT Quarter sized hail reported 3.1 miles ENE of Harvard, NE, nws employee reports hail up to the size of quarters 3 miles wsw of harvard. 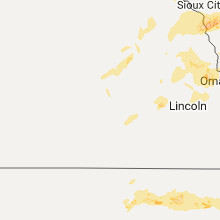 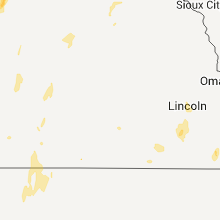 6/14/2012 4:51 PM CDT Golf Ball sized hail reported 0.2 miles ESE of Harvard, NE, golf ball sized hail with heavy rain in town. 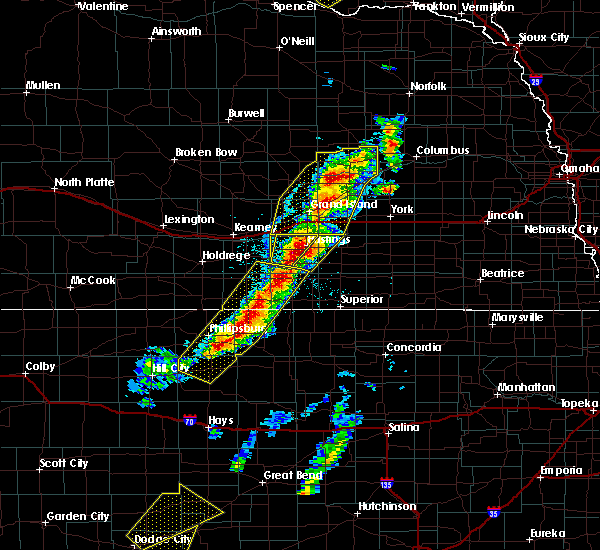 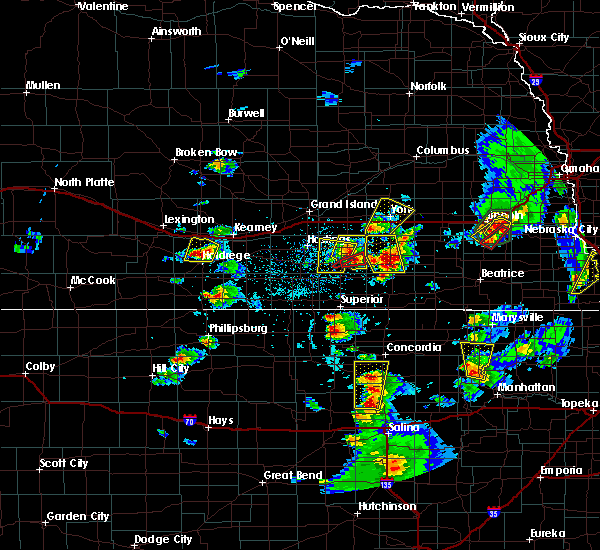 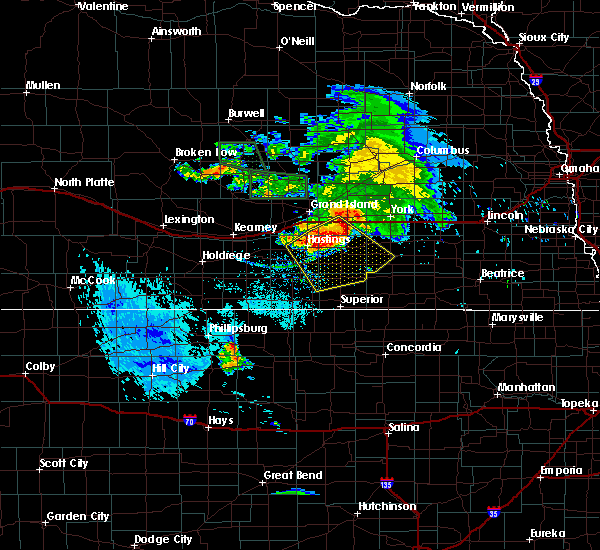 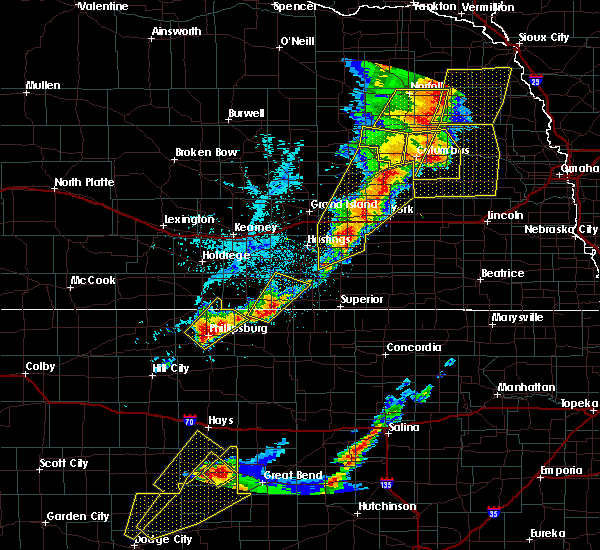 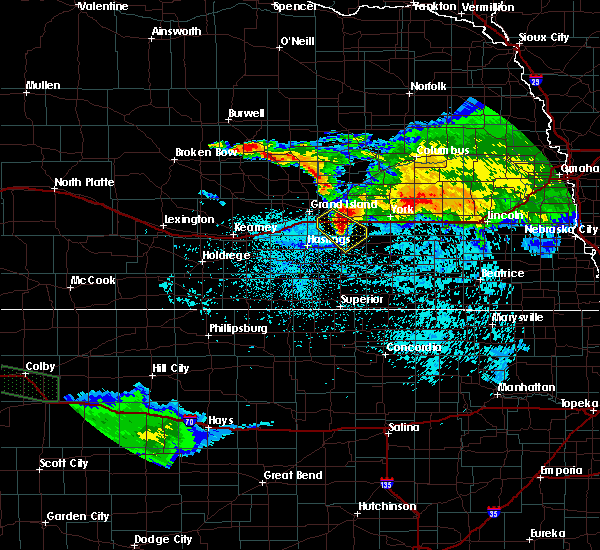 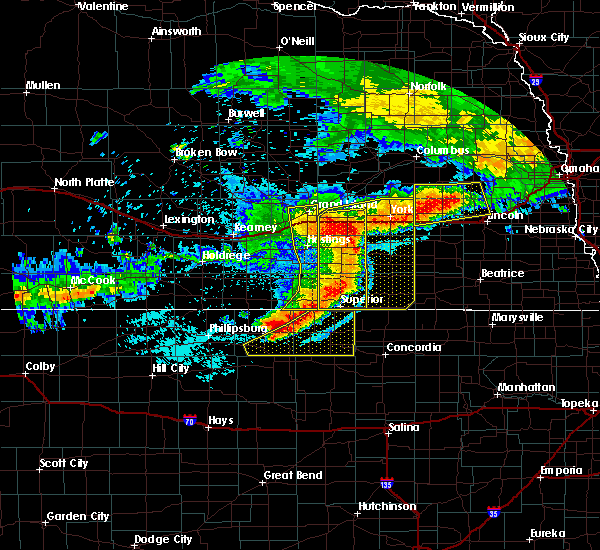 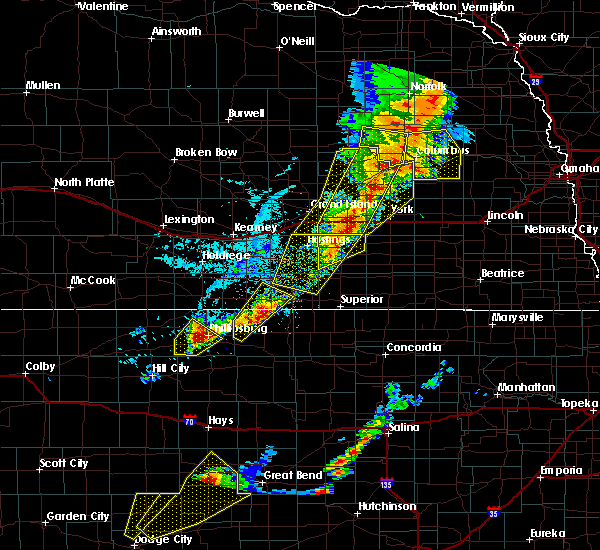 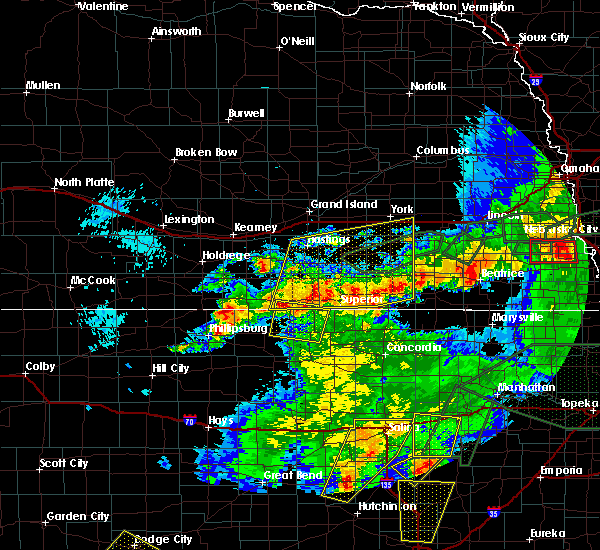 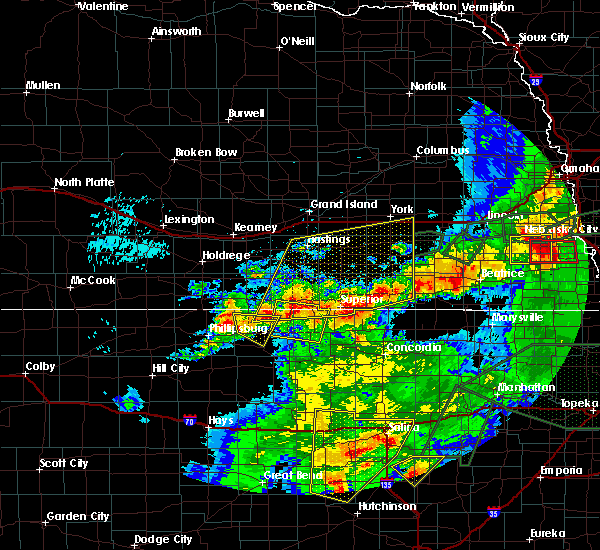 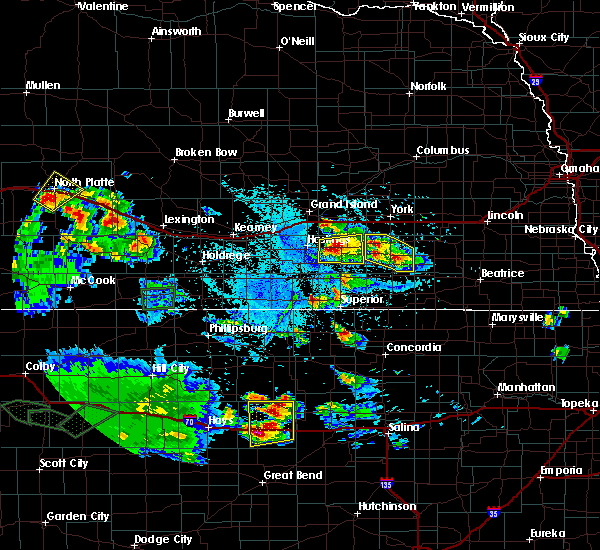 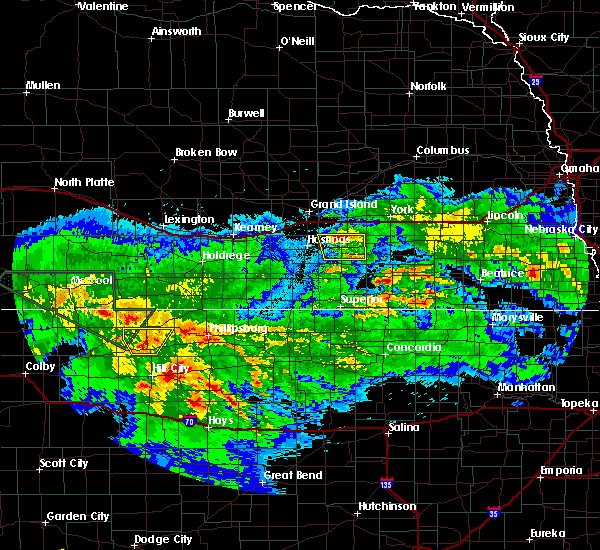 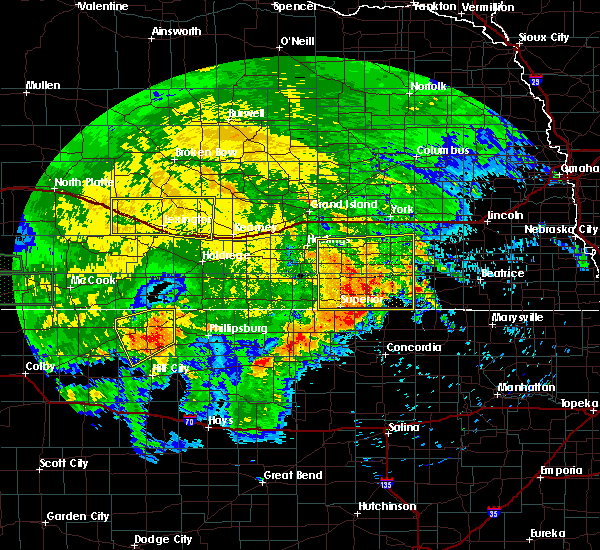 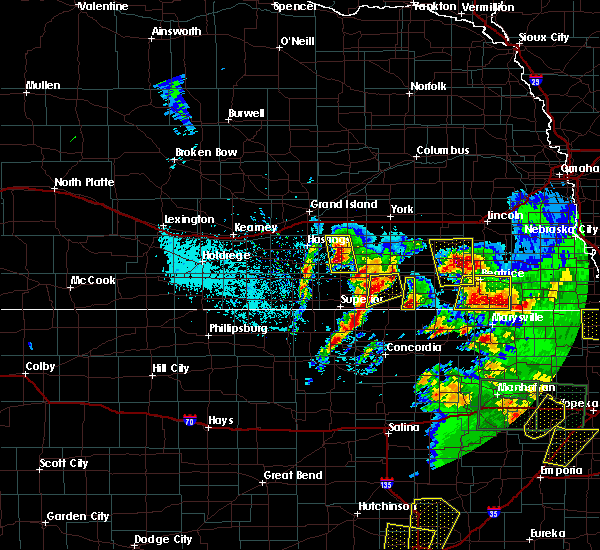 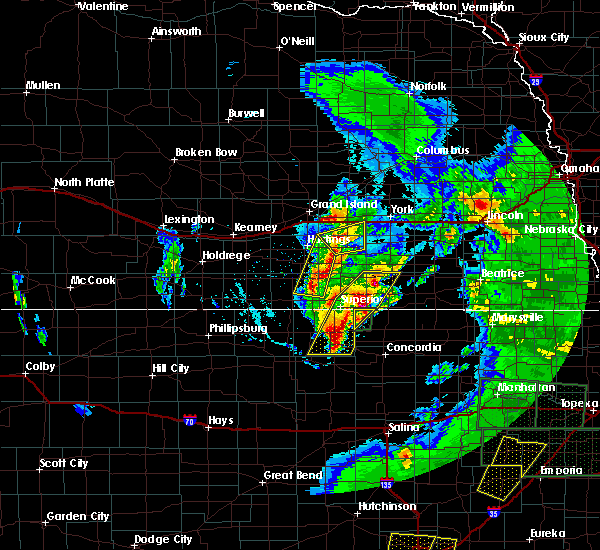 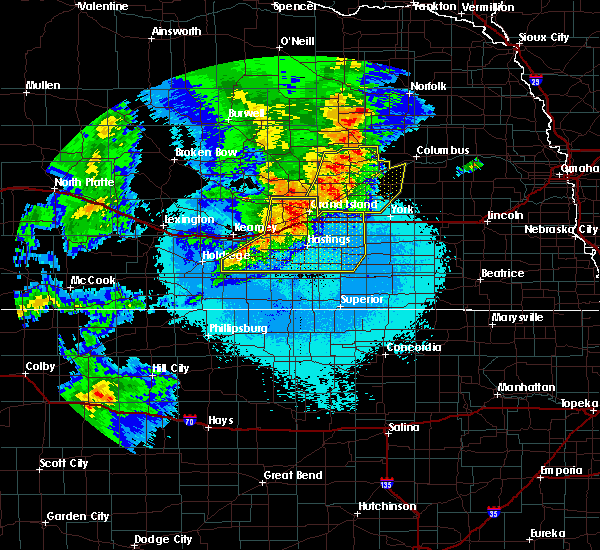 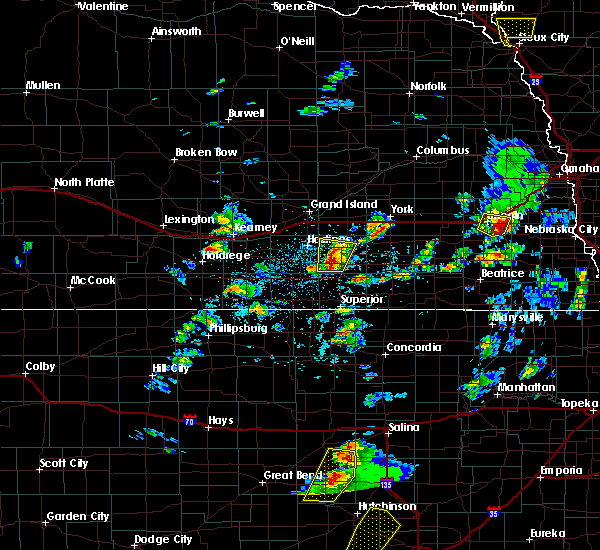 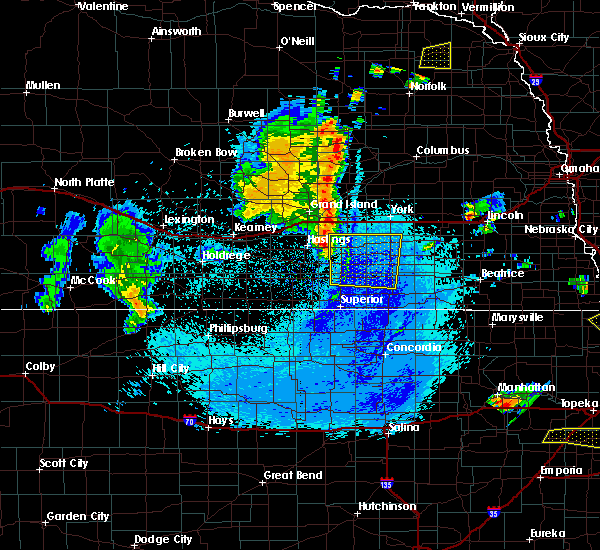 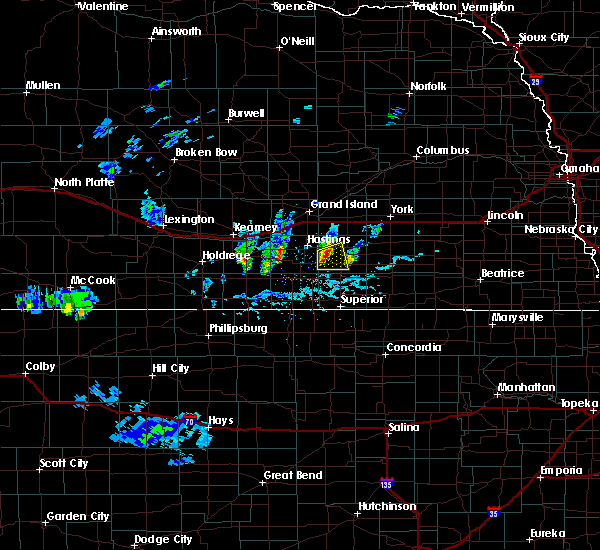 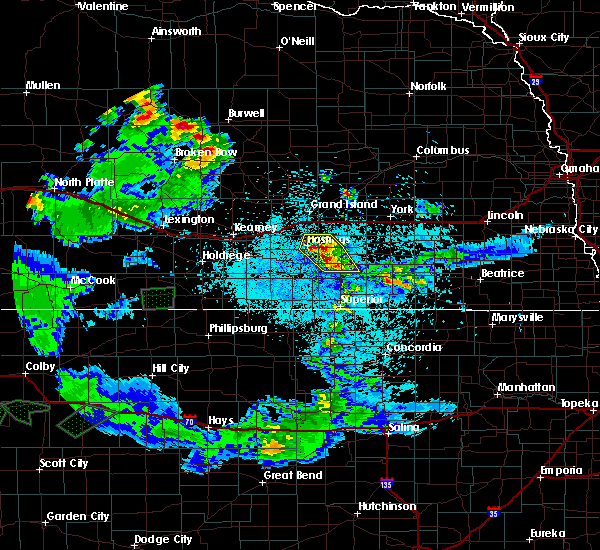 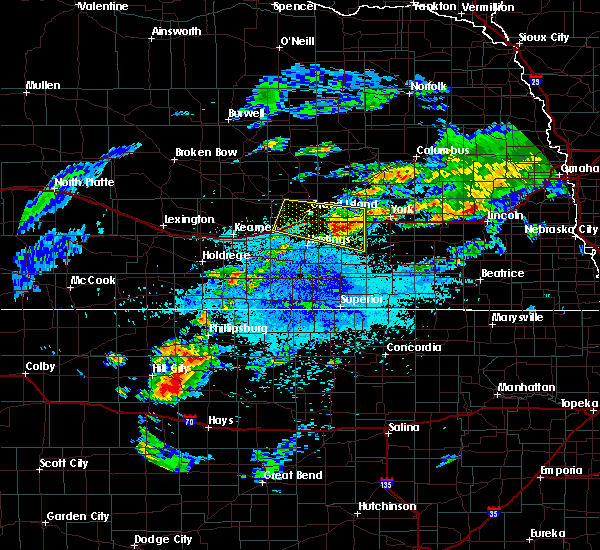 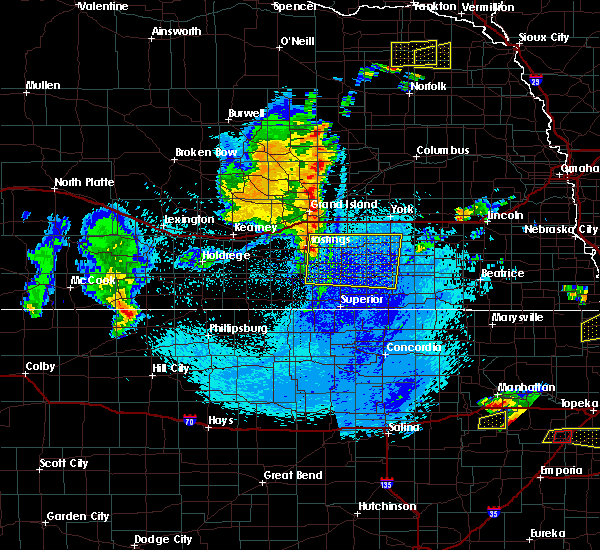 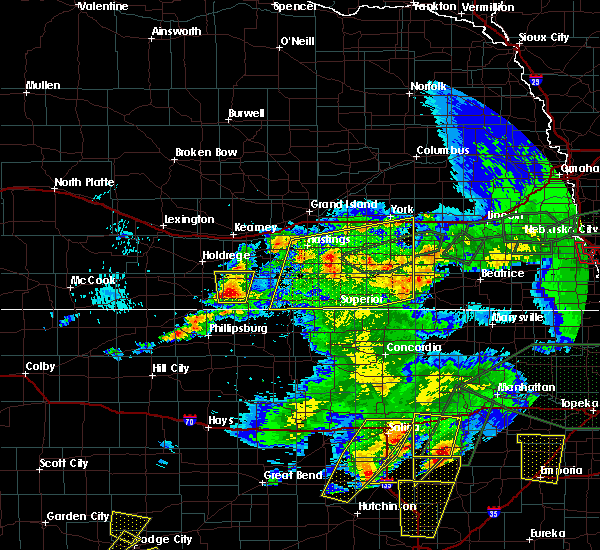 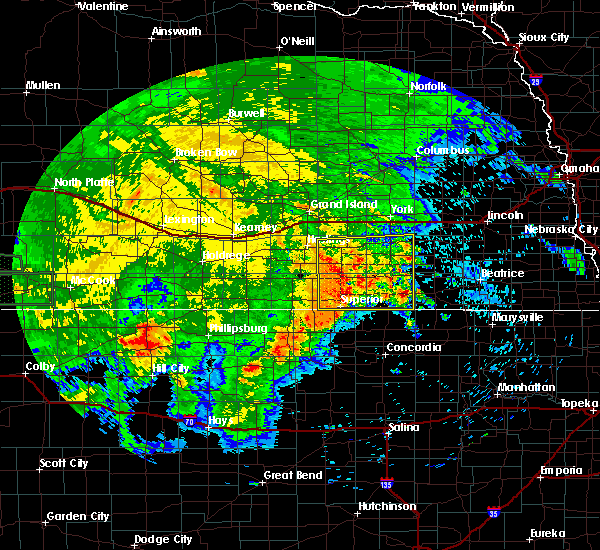 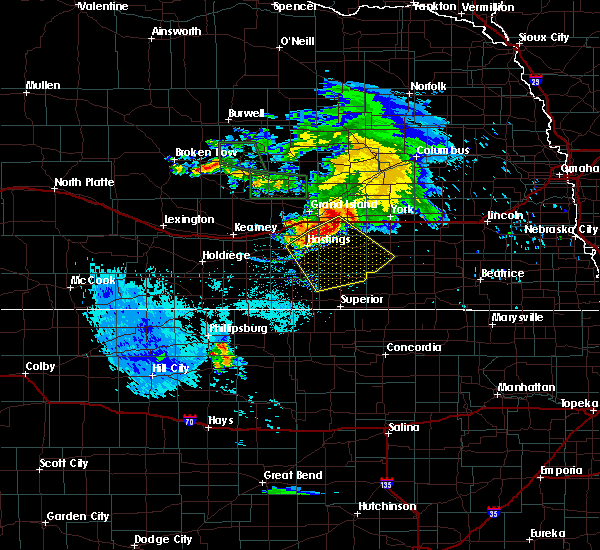 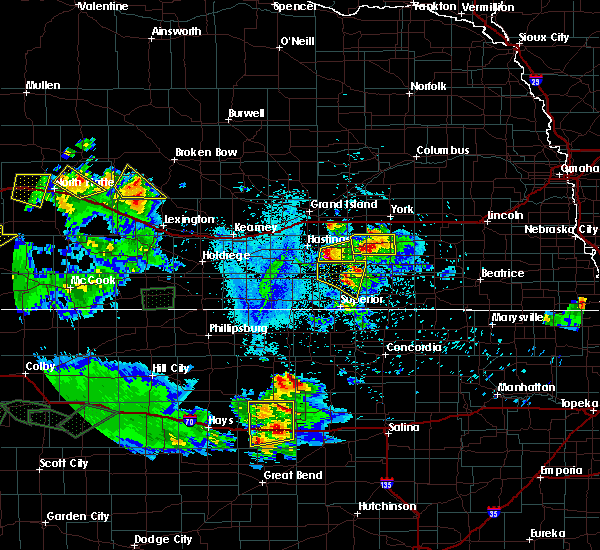 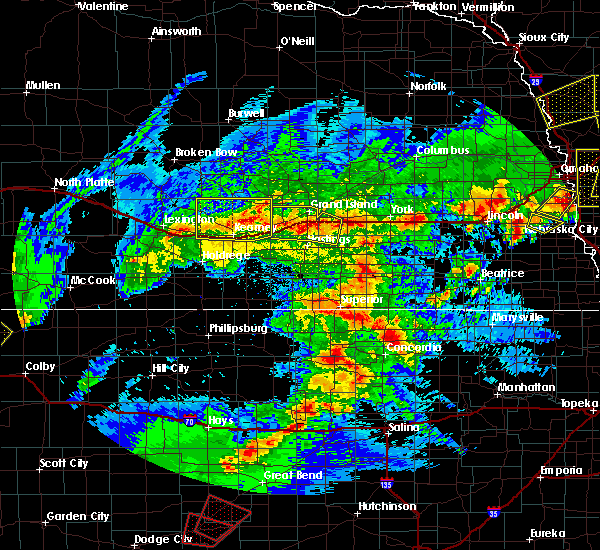 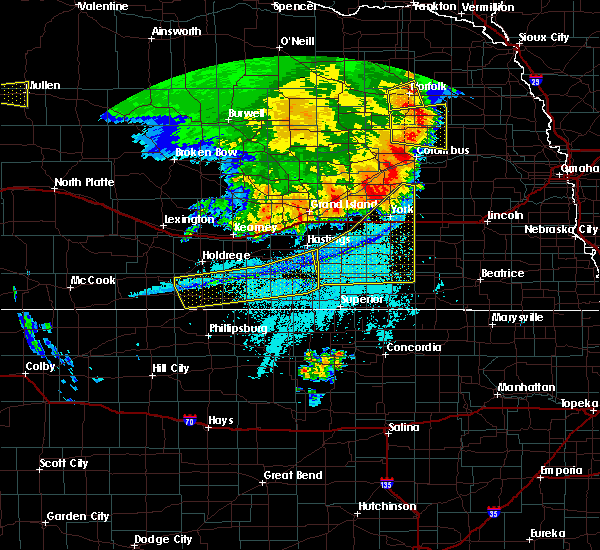 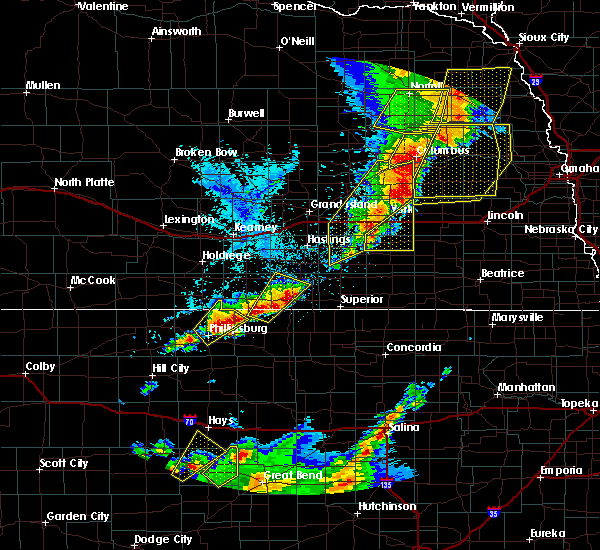 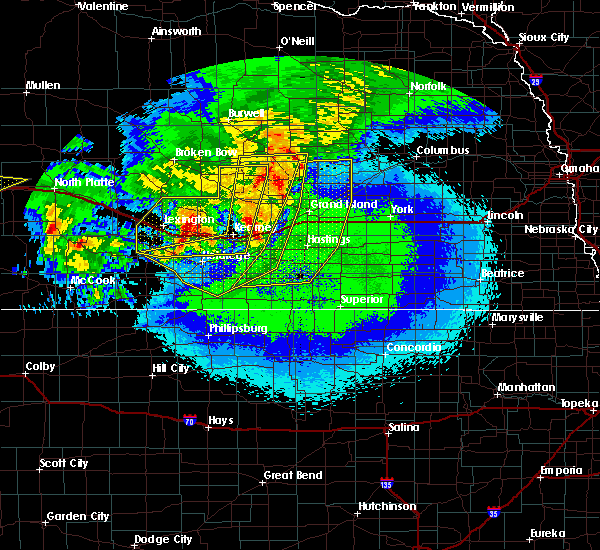 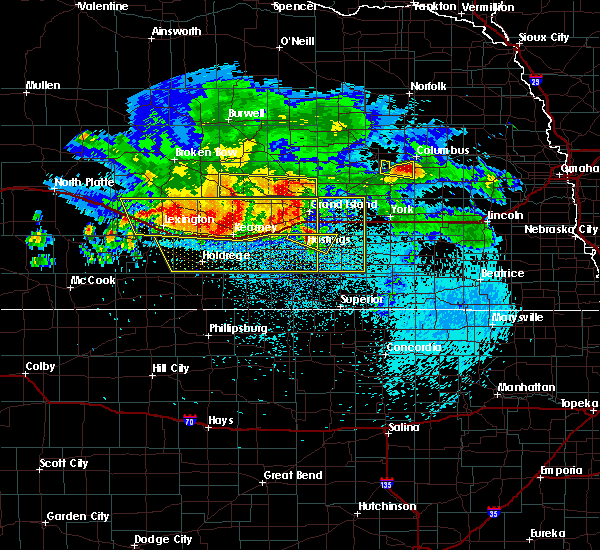 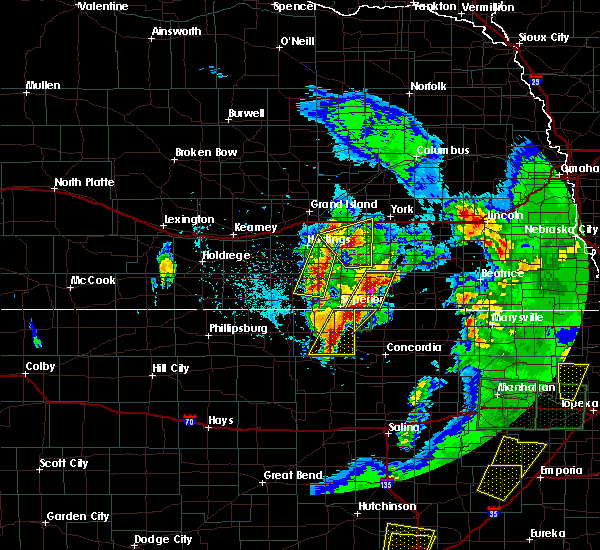 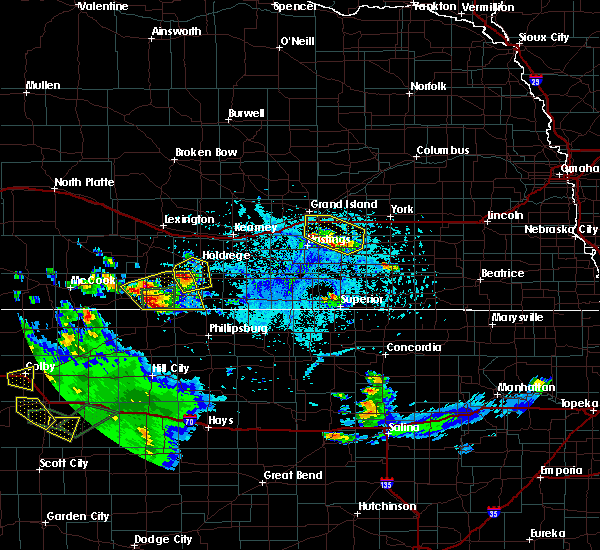 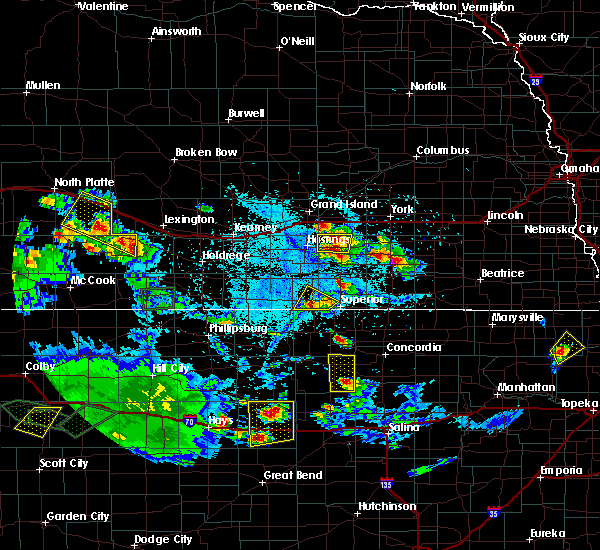 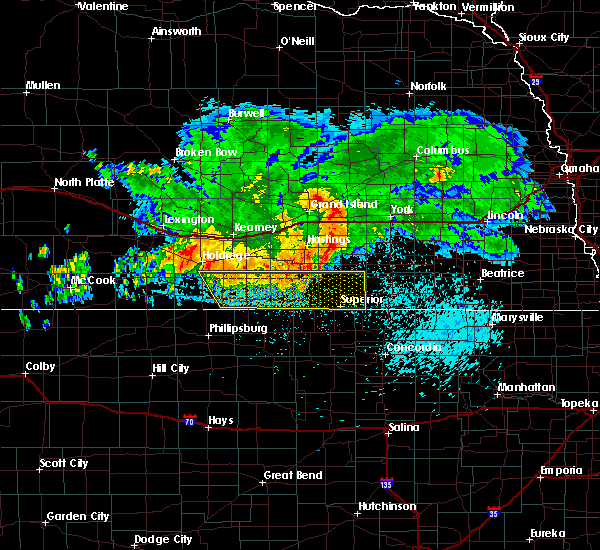 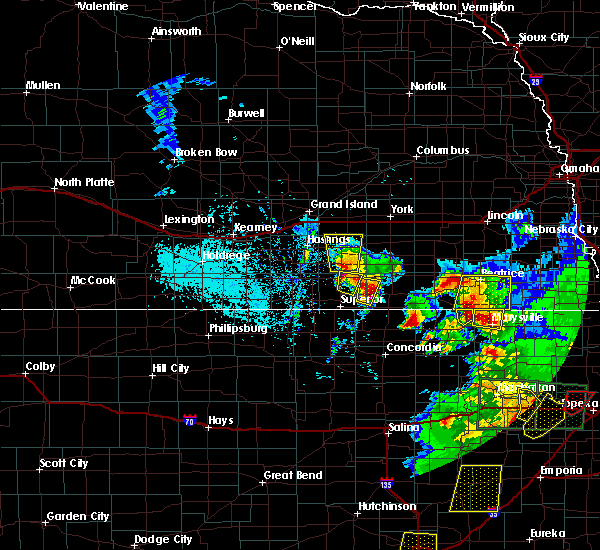 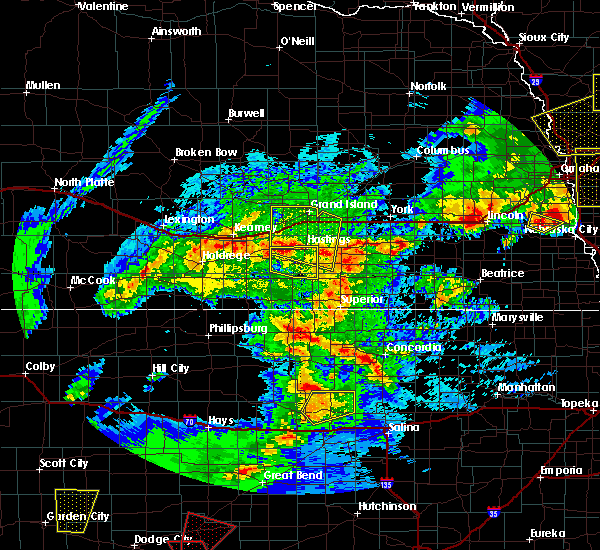 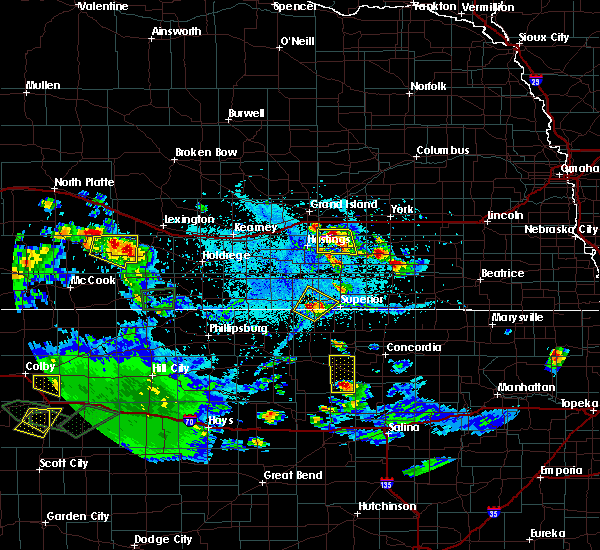 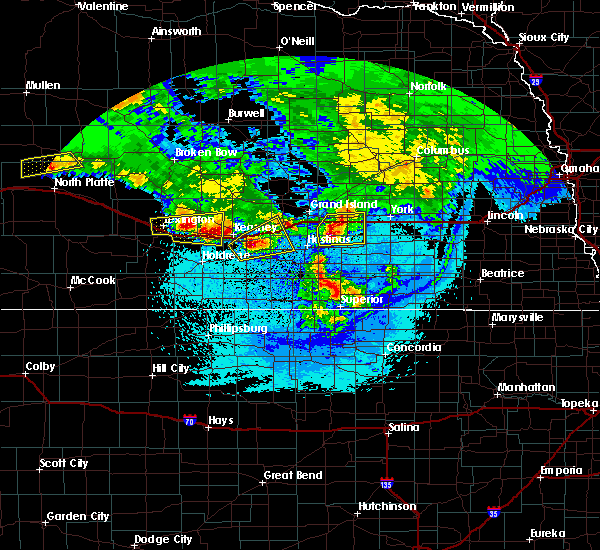 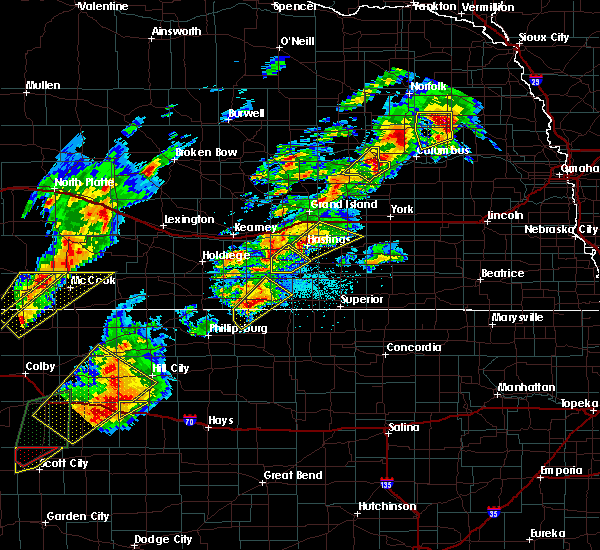 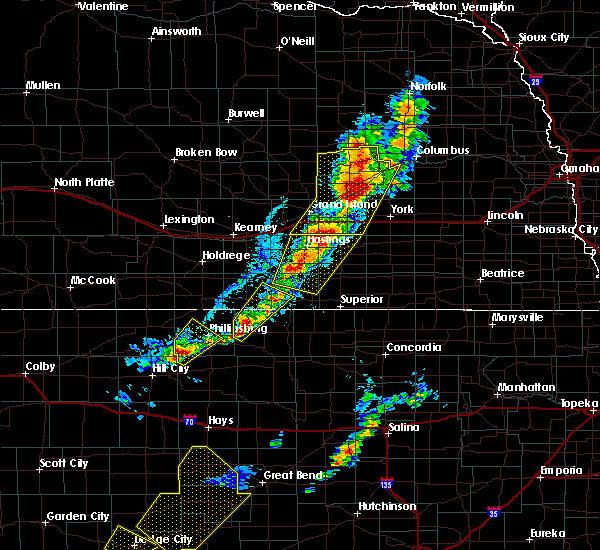 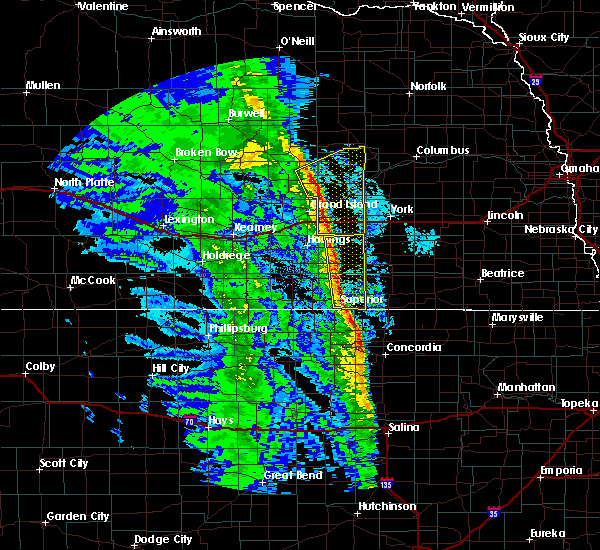 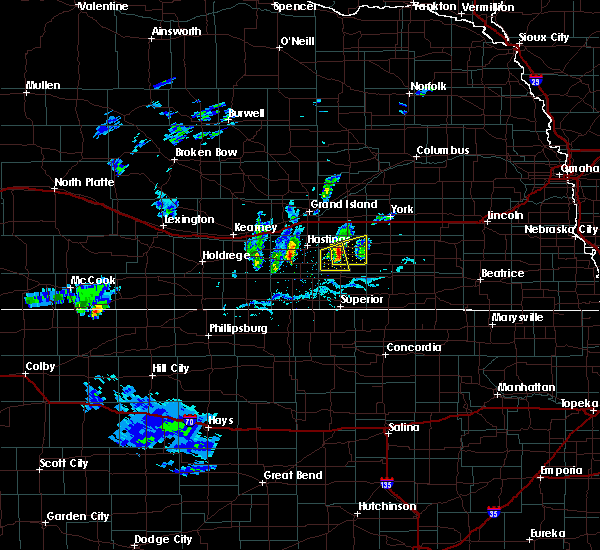 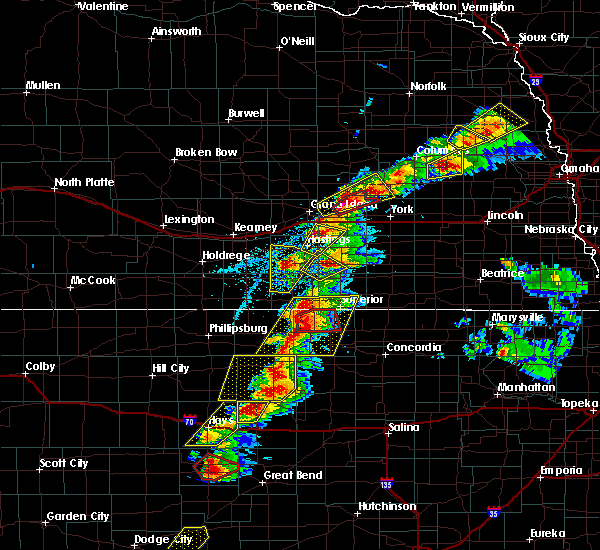 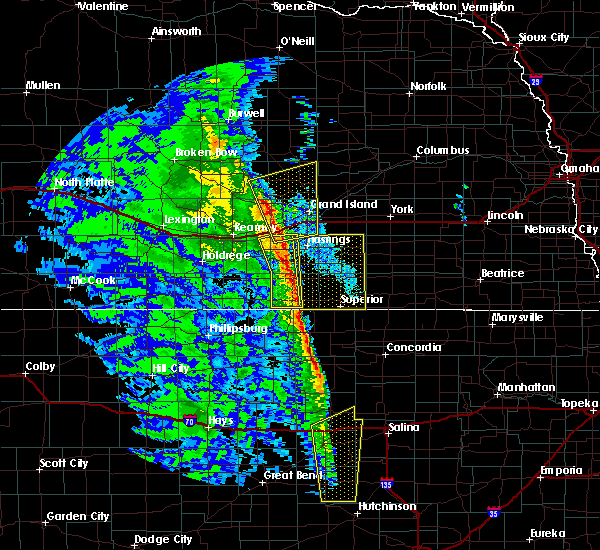 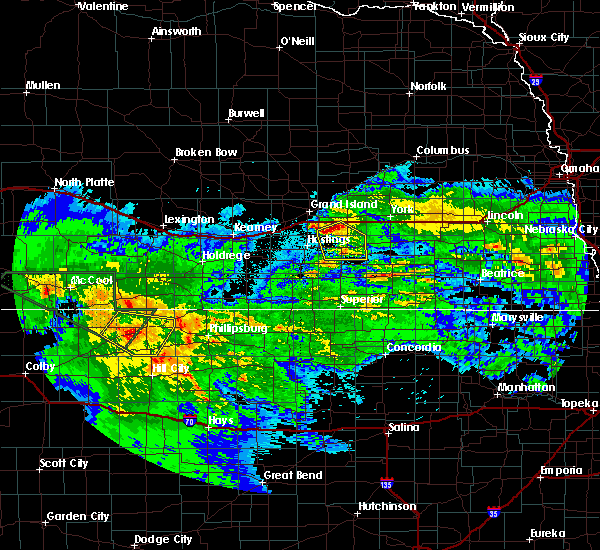 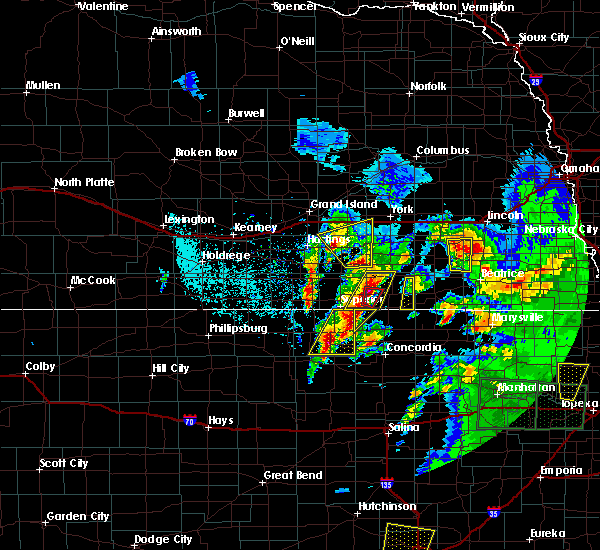 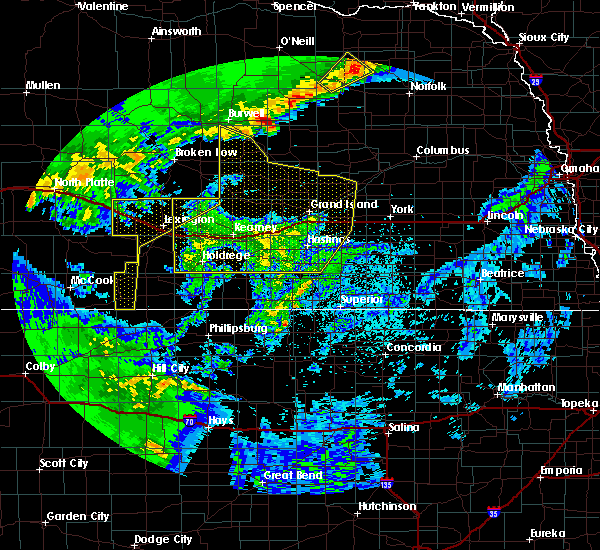 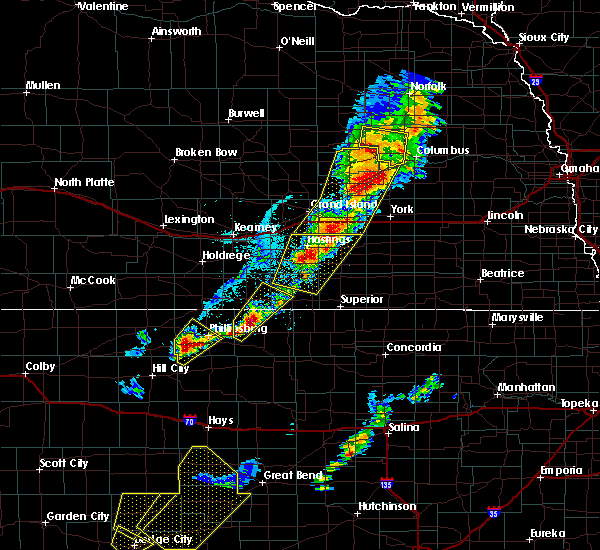 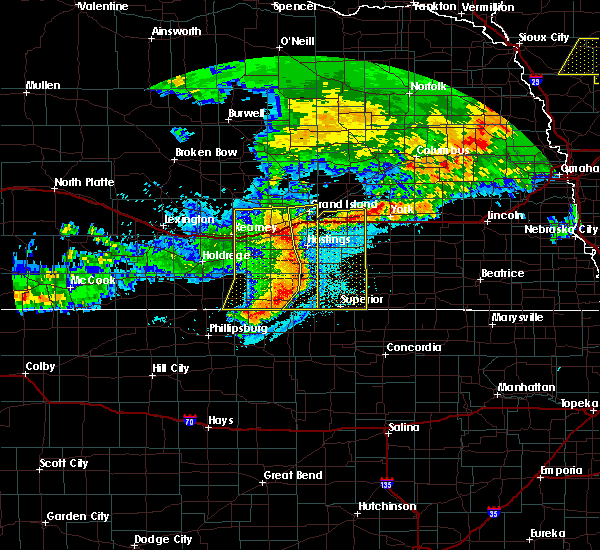 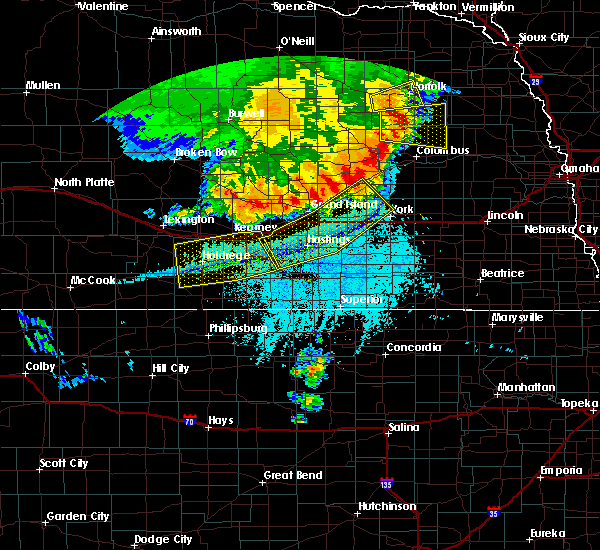 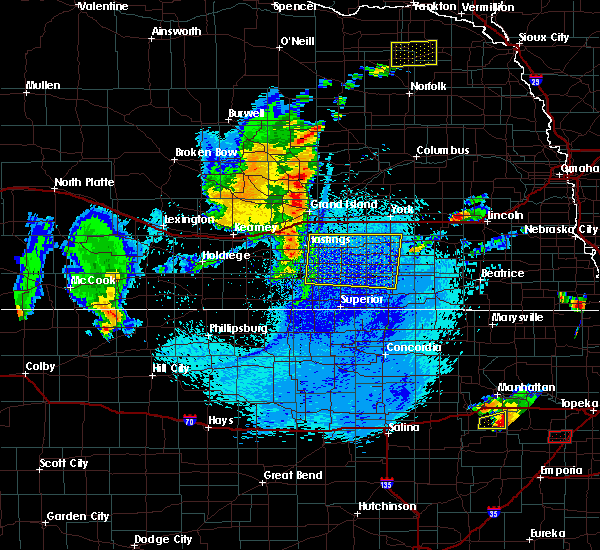 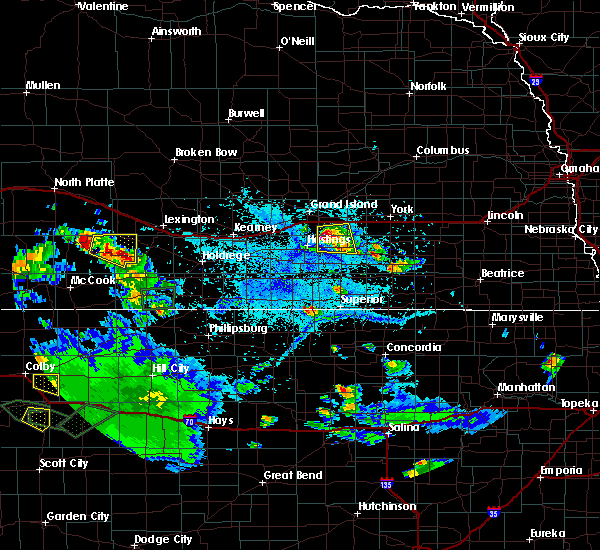 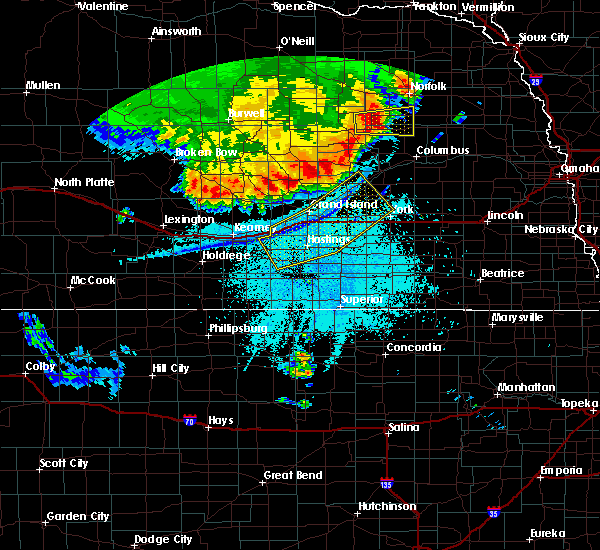 1/1/0001 12:00 AM Quarter sized hail reported 1.9 miles W of Harvard, NE, quarter size hail and 50 mph winds. 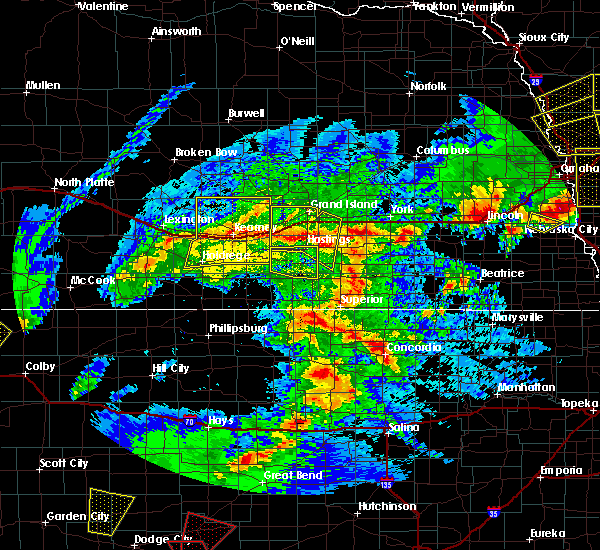 relayed from spotter.